Short-term fixes may avert major school cuts in 2019, but fiscal pressures remain. 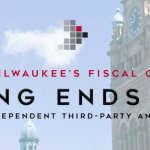 The Public Policy Forum’s annual review of the Mayor’s proposed 2018 budget for the City of Milwaukee calls it a “watershed” budget that indicates structural challenges have come to a head. 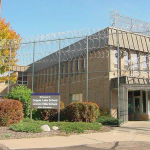 The Public Policy Forum’s annual analysis of the Milwaukee County Executive’s recommended budget finds that the 2018 proposal largely averts service cuts, which is no easy task given the $30.9 million budget deficit facing the County in the coming year. A report released today by the Public Policy Forum suggests that opportunities exist for greater service sharing among the Milwaukee Public Schools (MPS), City of Milwaukee, and Milwaukee County. A report released today by the Public Policy Forum suggests that flexible forms of transit service – and perhaps new strategies linked to partnerships with ride-hailing companies like Lyft and Uber – could help address the region’s elusive “last mile” problem, which can arise when fixed- route transit services stop short of bringing commuters all the way to their job sites. 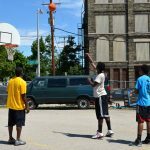 A report released today by the Public Policy Forum indicates that Milwaukee’s major governmental entities are investing considerable resources in out-of-school programming for the city’s youth, but that investments should be better tracked and coordinated. 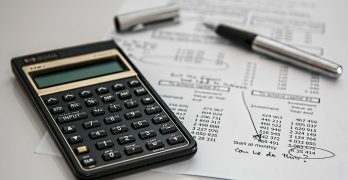 The City of Milwaukee’s budget continues to be threatened by flat intergovernmental revenues and growing Milwaukee Police Department (MPD) expenditure needs, according to the Public Policy Forum’s annual review of the Mayor’s proposed budget.